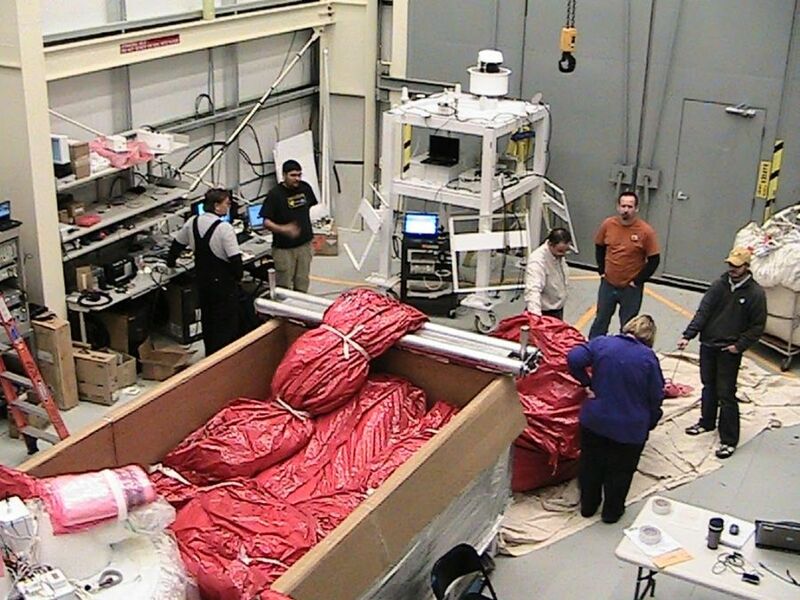 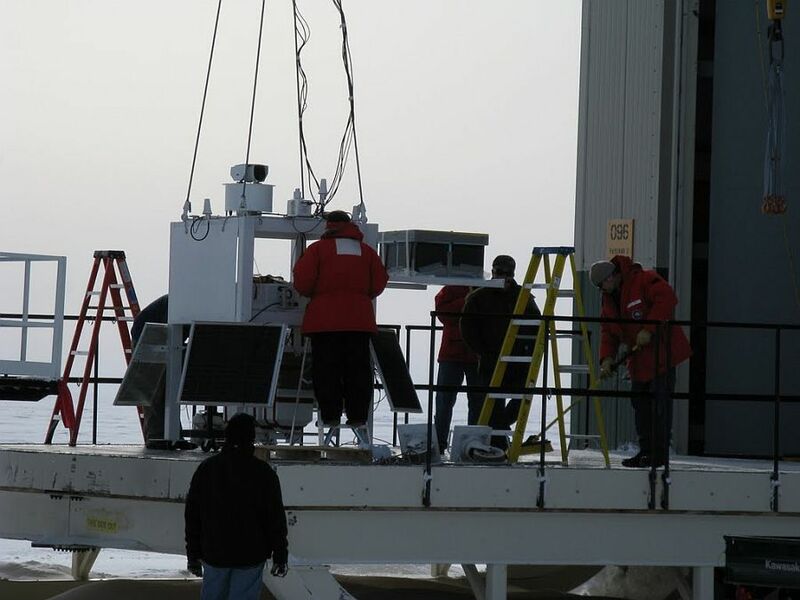 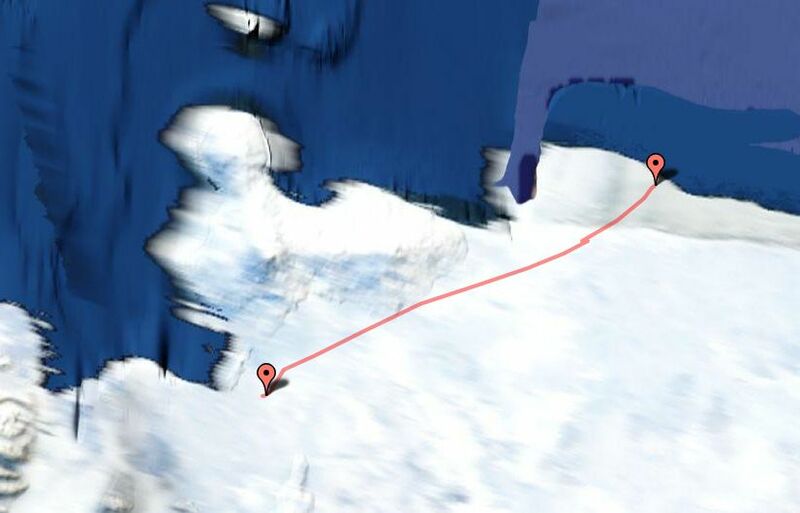 After several cancelled attempts to launch it, the balloon was finally prepared on site in the morning (UTC time) of December 10, 2009. 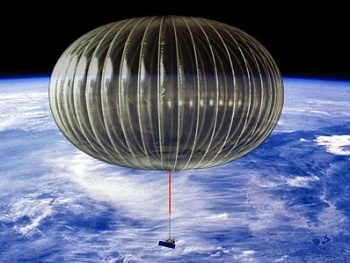 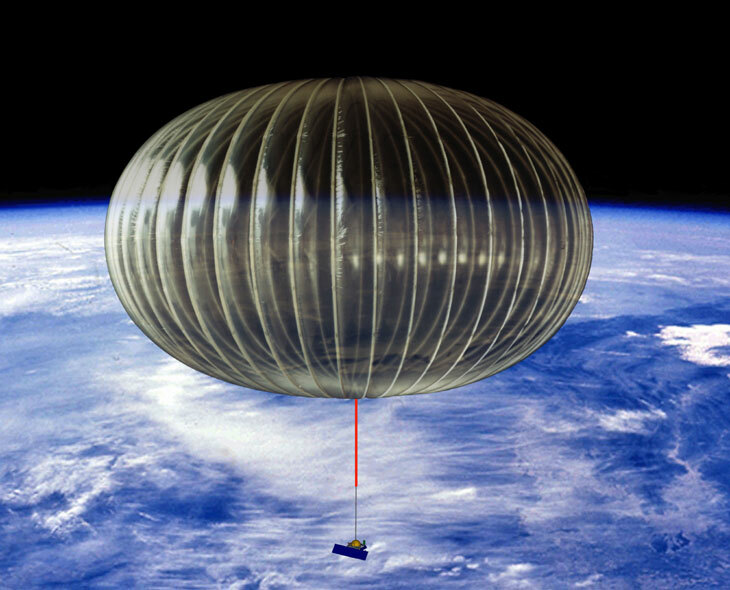 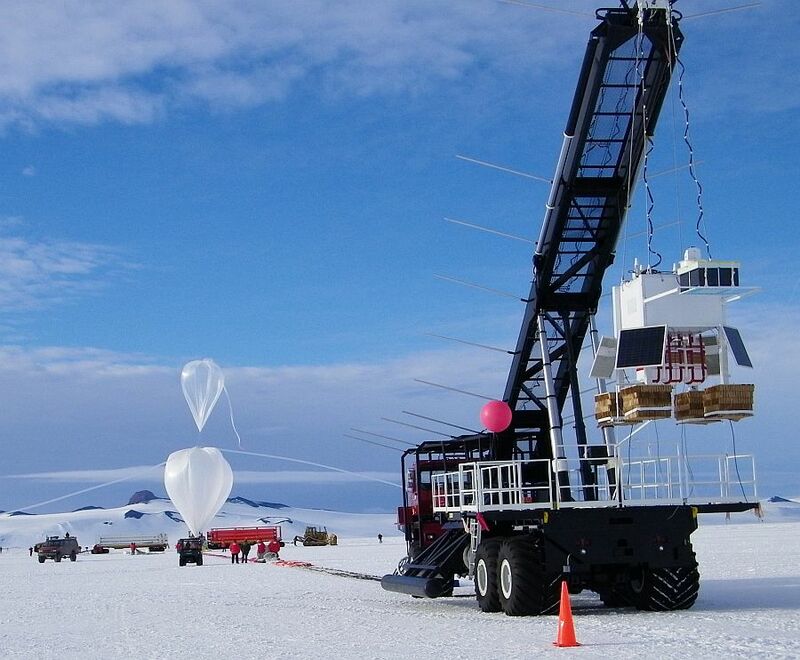 The balloon was released under an overcast sky at 10:21 utc, but at 13:04 utc when reached 108.000 ft and while it was ascending to float altitude, it burst due to unknown reasons. 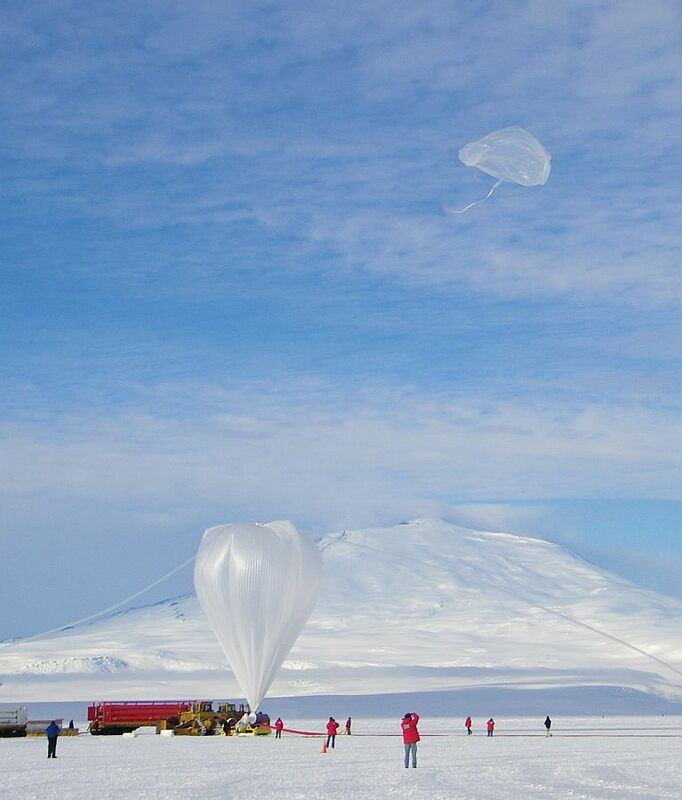 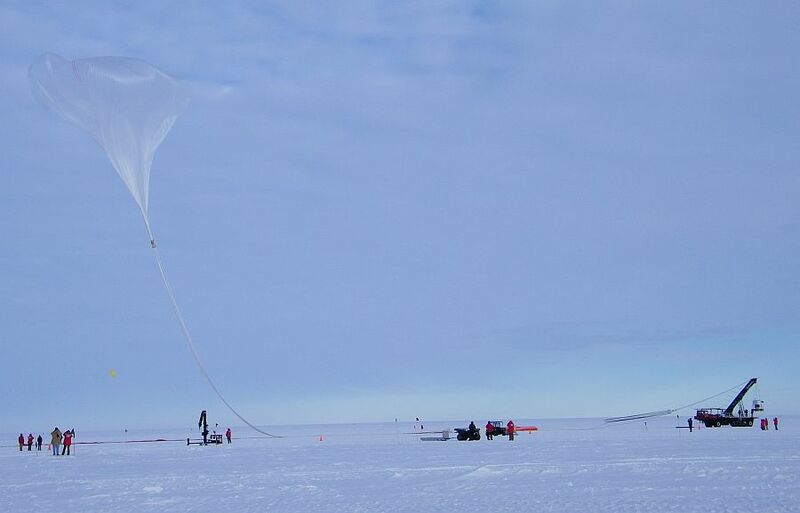 As occured with the previous failed flight of the same model of balloon in June from Esrange, still no official news were issued by NASA about the nature of the failure.